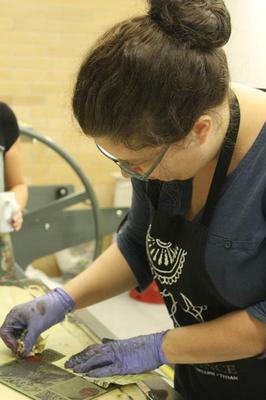 Cairns area is now one of the most exciting regions for printmaking in Australia. InkMasters, established in 2011, has been instrumental in making this happen. InkMasters has an exciting and full programme of events throughout the year. It includes international, national and local exhibitions which promote the work and careers of regional artists and our other members, as well as skills-development workshops and community engagement activities. 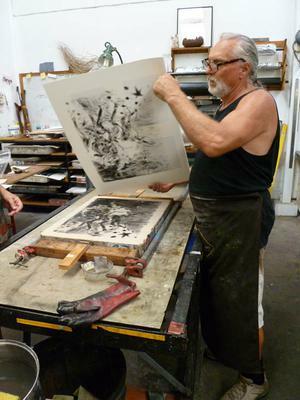 The now famous InkFest, a biennial festival of printmaking, will be held again in 2016, its third production. The standout event of InkFest is the InkMasters Print Exhibition, a tour de force of original prints from international, national and regional artists. It is held at the Tanks, one of the most celebrated venues in Northern Australia, situated beside the tropical Flecker Botanic Gardens. A public lecture by a notable person in the arts precedes the launch and prize giving. The full programme includes acclaimed Australian artists-in-residence who each give a Public Artist’s Forum as well as master classes for InkMaster members. InkMaster artist/printmakers also deliver workshops across a range of disciplines, including mezzotint, Japanese woodblock, intaglio and relief. And get ready to roll during InkFest at The BIG PRINT community event, where very, very big linocuts are made by hundreds of kids and adults and printed with a steam roller. 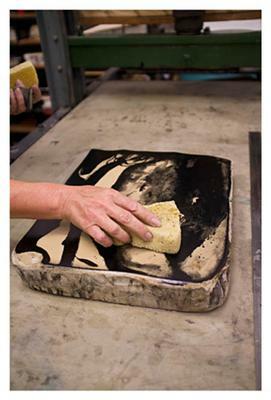 InkMasters works tirelessly to raise the profile of printmaking as an art form to the wider community. We encourage the appreciation of these unique, original and highly collectible works of art by providing information about printmaking processes and its long history in the art world. We network with public and commercial galleries, arts organizations and studio/workshops. Collaboration with artists working in other disciplines is nurtured, as are partnerships with local businesses. Please visit the site, read all about us, and join in! And wherever you are, make sure you come to Inkfest 2016!